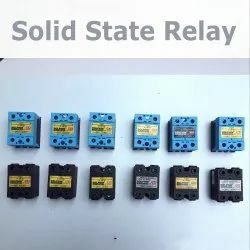 Providing you the best range of magnetic sensor / pneumatic sensor, solid state relay ssr, d-a54 pneumatic magnetic sensor and cs1-g magnetic sensor pneumatic two wire with effective & timely delivery. With honest intentions to improve the standing we have earned in this arena, we are offering a distinct collection of M12 PNP Magnetic Sensor. 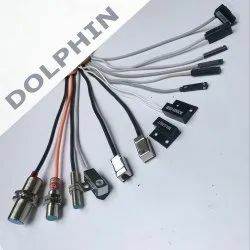 To supply the ever rising needs of our customers, we are occupied in offering a wide range of M18 Two Wire DC Proximity Sensor Switch. Sensor Switch designed for compact air cylinder, with 2 m cable, built in blue and brown two wire for easy connection. 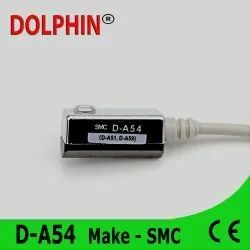 Sensor Switch designed for compact air cylinder, with 2m cable, built in blue and brown two wire for easy connection. 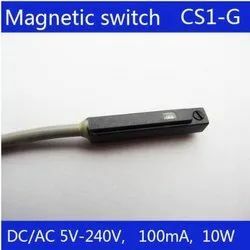 Looking for M12 PNP Magnetic Sensor ?